represents issues and concerns of the Staff through our delegates to the state-wide UNC Staff Assembly. Any staff member can attend Staff Council meetings and be a part of one (or more) committees. Contact the committee chairs to express your interest. Meetings are the 3rd Thursday of each month from 11 a.m.- noon. Unless otherwise noted, meetings will be in Cobb Training Room in the Campus Police Building. Tuesday, December 18 at 11 a.m. Staff Council Holiday Potluck in Eisenberg at noon. Students, faculty and staff can nominate staff for the Professional Excellence Award and the Community Service Award. 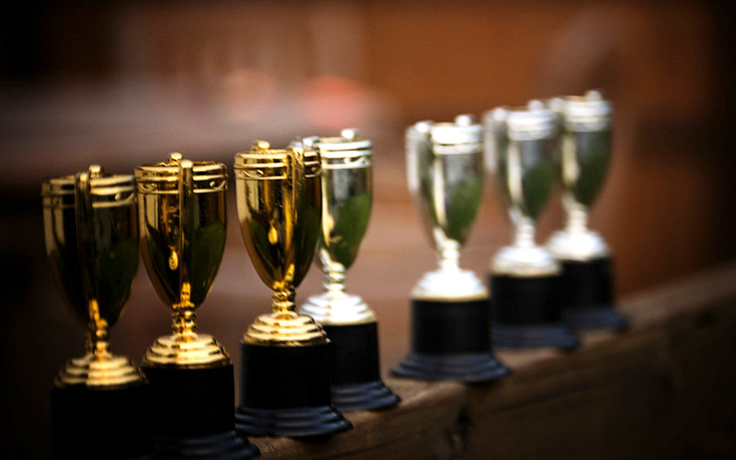 Enter your nominations by April 15. 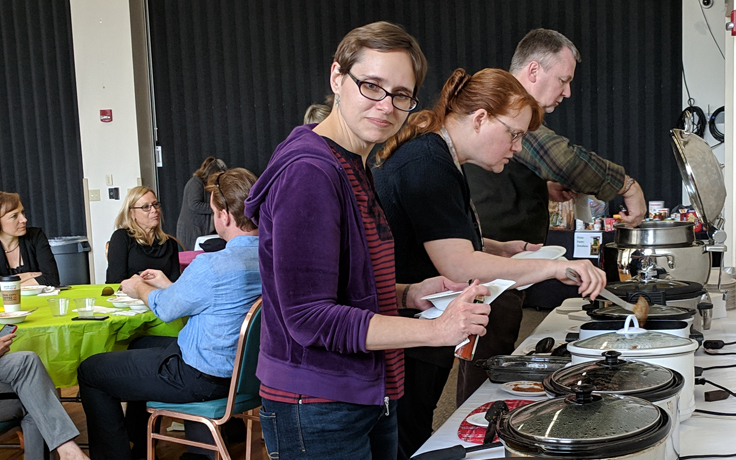 Staff Council's Chili & Cornbread Cook-Off on Feb. 28 (National Chili Day) yielded some yummy results and several pounds of food donated to the Pickle Pantry. 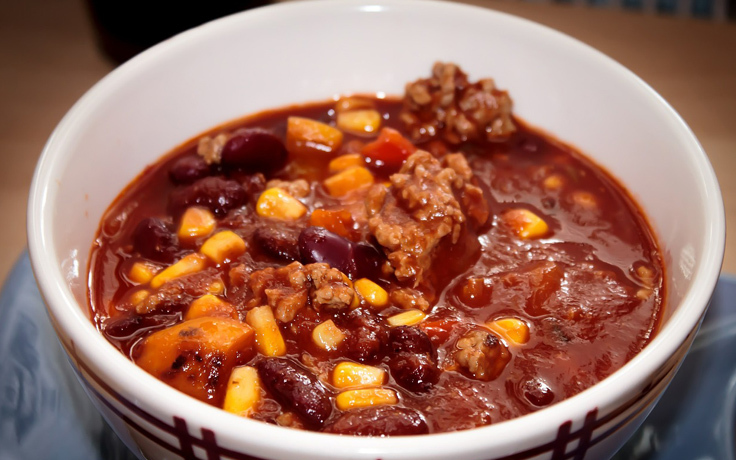 The Staff Council Chili and Cornbread Cook-Off will be Thursday, Feb. 28 from 11 a.m.- 1 p.m. in Eisenberg Social Hall. See rules for the cooks. Cost of admission to eat is a donation to the Pickle Pantry.